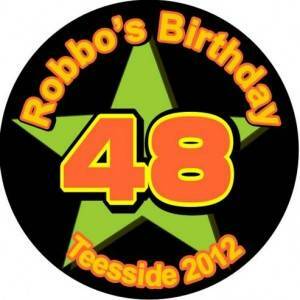 Our off the shelf birthday age badges are available for immediate posting and are supplied as a 57mm diameter badge. We have several designs of badges that show the age, and any age can be printed for you. As an experienced badge maker you can be assured of a good product at a fair price , with excellent, quick delivery.